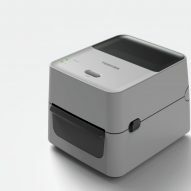 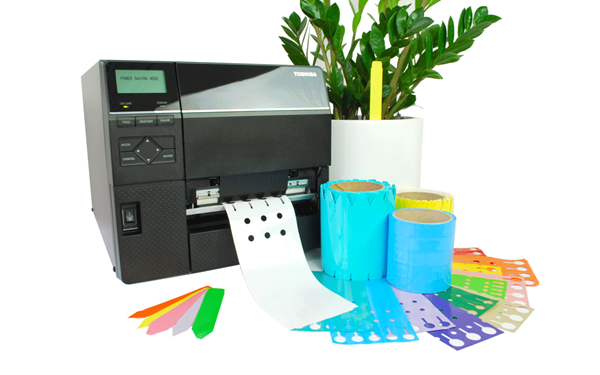 The B-EX6T3, 6 inch industrial printer series has been designed with the performance and functionality to meet the demands of the wide-web printing marketplace, with features and options to offer the lowest cost of ownership. 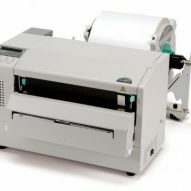 With the B-EX6T3 Toshiba has created a unique product that adds some of the benifits of Near edge technology like a flat paper path to applicitations requiring Flat head technology consumables with a 600 meter ribbon length combined with super high print speeds will improve efficiencies and ultimately reduce costs over the life of the printer. 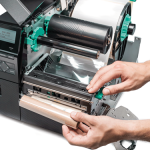 With speeds of up to 12ips, the 6 inch B-EX6T range is designed for demanding industrial printing. 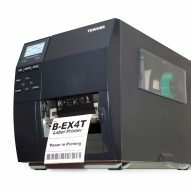 Combined with Toshiba Genuine thermal ribbons that have fast release construction and fine print sensitivity, the B-EX6T is a relentless performer for any print requirement. 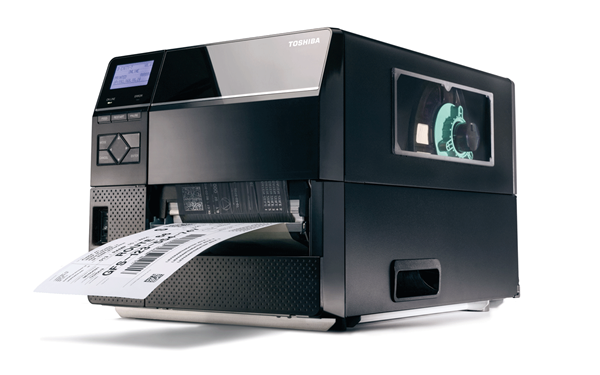 Advanced processing power ensures not only fast output, but also efficient throughput with a 60% reduction in processing time for True Type Fonts*. 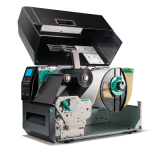 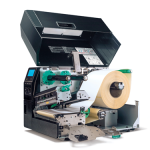 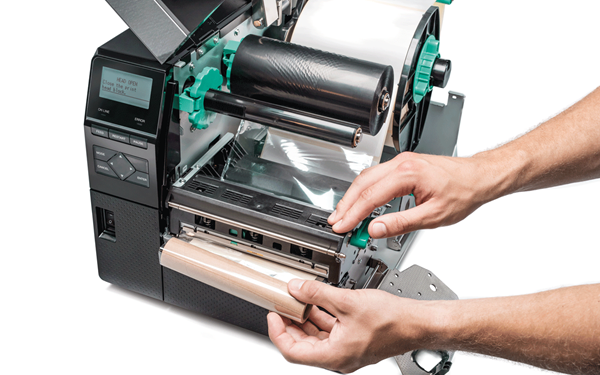 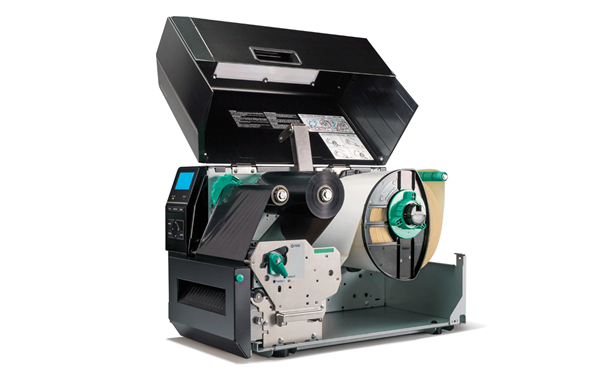 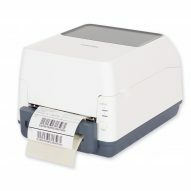 With innovative technology like anti-thermal ribbon creasing, ribbon save** and easy snap-in print head, the B-EX6T series continues to empower the user with the option to self-service and lower maintenance costs. 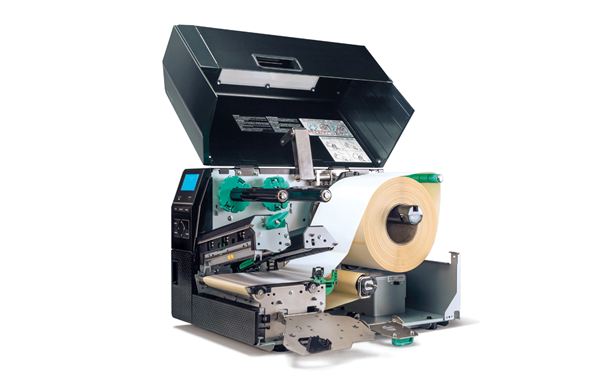 Centre or left aligned media, with a 40% increase in thermal ribbon capacity*, ensures fewer media changes and further lowering the total cost of ownership. 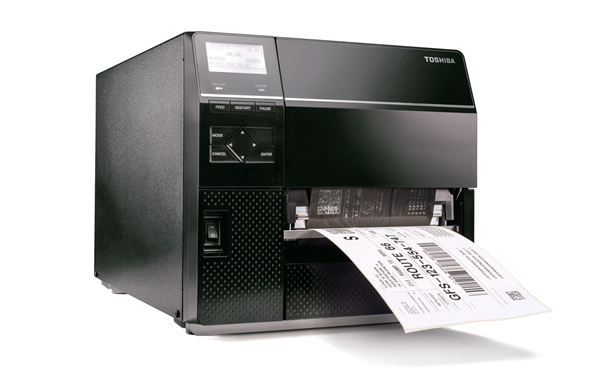 Toshiba pursues the highest environmental performance for all products developed, in line with our eco-friendly values. 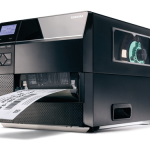 Certified as an excellent Environmentally Conscious Product, the B-EX6T continues to give back to the environment with the coveted Energy Star program. 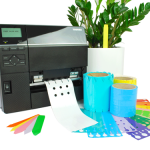 The B-EX6T is available in either 203 or 305dpi variants, and provides superior print quality on harsh label environments such as chemical or automotive labels.